Worksmart Interiors Ltd are Leaders in Glazed partitioning systems and storage solutions. Worksmart are a leading Solutions based Specialist in Glazed Partitioning & Architectural Glazing working in the interior Contracting and Fit-Out & Refurbishment for our Clients in all Markets delivering our Glazed Partitioning Projects on Time with Value for Money, Quality with Communication and Determination throughout Scotland and the UK with Worksmart Values. 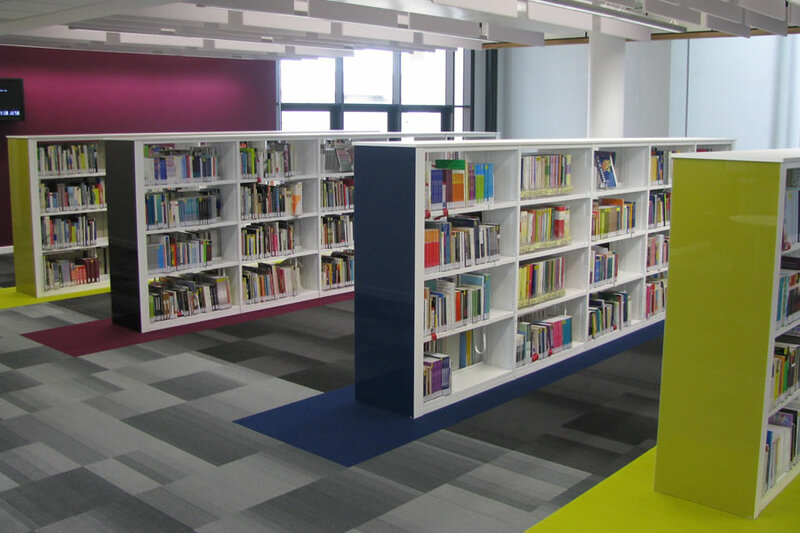 Worksmart complement our successful offerings of Glazed Partitions with Storage Solutions in services such as Mezzanine Floors, Pallet Racking, Mobile Shelving, Shelving, Library Solutions & Storage.